NATco’s suite of Brand Protection products includes a wide variety of technologies and platforms that integrate the full scope of our production lines. Both overt and covert features are available to discourage, as well as identify sources of counterfeit products. Encrypted Laser Serialization, Authenticity & Security Yarns, cutting-edge holographic technology, special ink pigments, as well as Advanced NFC (Near Field Technology) applications are available as stand-alone solutions, or incorporated into woven and printed labels, tags, stickers, patches, or any other conventional packaging. NATco is one of the world’s top suppliers of integrated EAS solutions in the North American (US, Canada, Mexico) retail market. Our solutions include AM- and RF-enabled hang tags and labels (printed or woven), as well as advanced technologies that include reusable EAS + RFID tags. NATco manufactures a full range of RFID-enabled brand, packaging, label, tag, and trim products, covering the entire merchandising process from design to check-out. 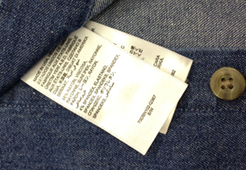 As such, we know the apparel industry in ways that no other supplier of RFID-enabled products can begin to approach. 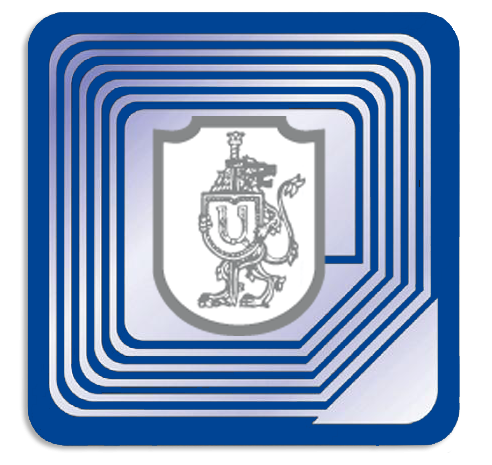 This will prove a key advantage in your RFID deployment as we work closely with you to design, configure, print, and encode a range of RFID-enabled inlays, joker tags, price, and size stickers. Equally important, standard with all our field-proven RFID-enabled trim kits are the industry’s highest standards and yields with 100% tested, verified, and marked tags. That means you won’t ever have to worry about missing a single item anywhere within your inventory operations and business processes—wherever that item might be. By virtue of our deep competencies and relationships across the RFID ecosystem, NATco is uniquely positioned to multi-source tag chips and inlays from a network of strategic suppliers, including industry leading chips from Impinj (Monza series) and NXP (G2i series), as well as our multiple inlay partners including SmarTrac (UPM), Alien, Invengo, LSIS, and others. With such a diversity of supply supported by our global manufacturing presence, our retail and manufacturing partners are assured of reliable, uninterrupted, on-time delivery—even in times of high demand. In fact, producing millions of units per day, we consistently outperform to our inherently aggressive and tenaciously measured delivery commitments. In order to be able to move inventory all over the world, international retailers have to comply with international legal requirements. NATco can design and produce Global Compliance Labels in multiple locations simultaneously. These labels can also be designed with security features to prevent counterfeiting or to simply be able to track down the product from the factory to the store shelves.